in 2004. 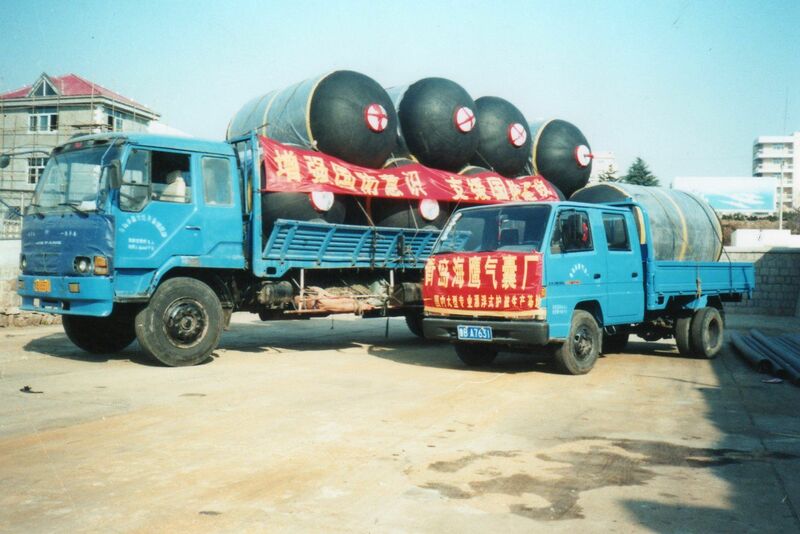 In 2006, Hawk Airbas Factor;" was renamed as Hawk Floating Fender Company. 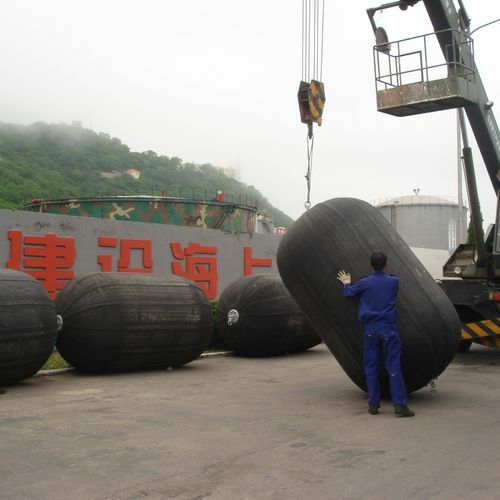 Since 2002 until today, more than 6,200 Pneumatic Rubber Fenders and more than 21,000 Foam Fenders have been supplied worldwide both for ship-to-ship and ship-to-dock operations servine our valuable customers. 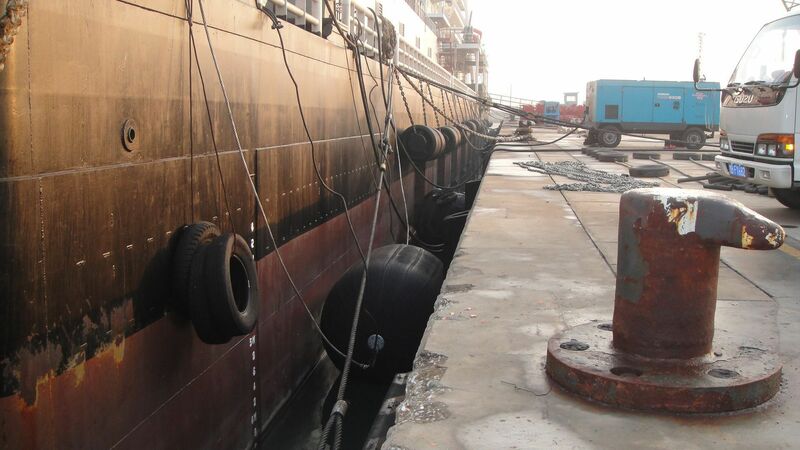 These fenders pia}- a critical role in the safe operation of ship berthing and mooring. 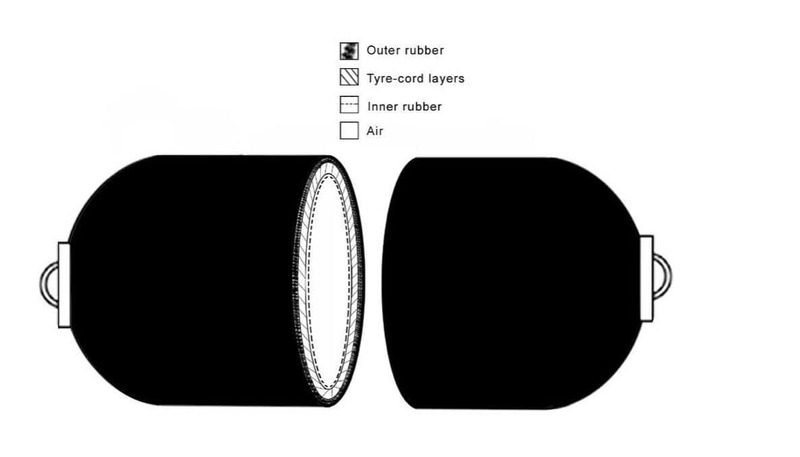 Hawk Fender confirms that all its Pneumatic Rubber Fenders fully comply with all requirements of ISO 17357. We design with harshest conditions and your toughest challenges at the forefront, manufacturing end-to-end in our own production facility. 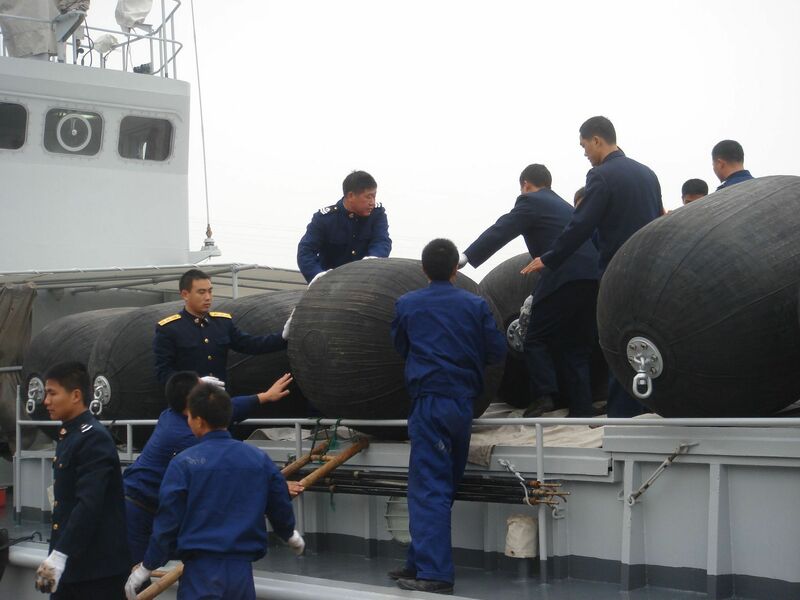 This ensures the best quality and performance available.